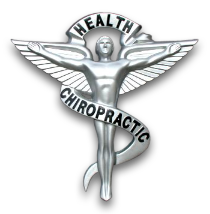 for Body Solutions Chiropractic or 773-625-2424 for Complete Chicago Chiropractic to make an appointment. Complete Chicago Chiropractic and Sports Medicine, Ltd.
Companies are located in St. Charles and Chicago Illinois. Our doctors are dedicated to helping you with all your health cares objectives -- Our treatment plan combines the use of numerous treatments. 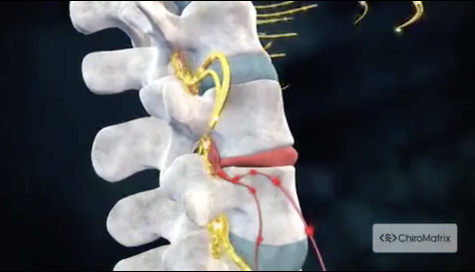 Decompression Traction as well as many other skills and expertise that spans the entire health and wellness spectrum. Anodyne Infrared light therapy: treating neuropathy, post surgical healing, and many other problems. Massage Therapy Club!! Click on the "Office Promotions" tab at top of our home page for details. "Great Drs and great service! I am impressed! I always feel great afterwards! Thank you!"